The most severe drought in forty years is plaguing South Africa, and most of the rest of the world knows nothing about it. The water shortage there is impacting more than 2.7 million households throughout the country, according to estimates from government officials. Efforts to restrict water usage have slowed the negative effects in the capital city of Pretoria, but the severity of the drought is beginning to stress the local economy, leading government officials to declare states of emergency in several provinces. The drought is most severe in the provinces of Free State and KwaZulu-Natal, in the central and easternmost parts of the country, respectively. A state of disaster has been declared for those provinces, while the ministry warns that water shortages are affecting 6,500 communities across four provinces. 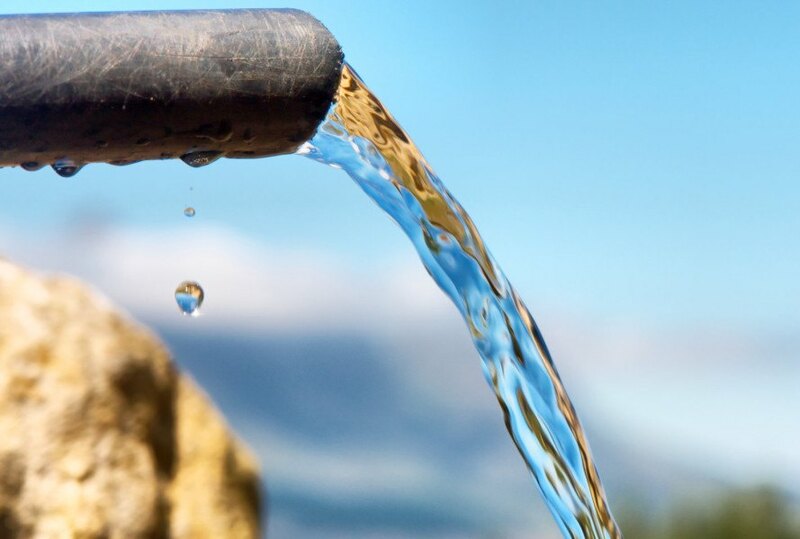 The government has allotted $26 million to combat the drought conditions in KwaZulu-Natal, and officials are keeping a close eye on other parts of the country, with particular concern for the provinces of Limpopo and the North West. El Niño is being blamed for the unseasonably dry weather, and conditions are likely to worsen before they improve. Right now, local economists are concerned about the drought’s effect on summer crops (such as soybeans, maize, and sugarcane) and livestock farming. Stilted crop yields will lead to inflated prices, which will be tough on consumers next year. More immediate concerns exist, too. Drinking water has reportedly been contaminated by sea water in some areas, due to dwindling rainfall, but utilities officials say that the problems are minor enough to be overcome. Although there are no widespread water restrictions currently in effect, it’s likely the government will begin rationing the wet stuff if the rain doesn’t increase soon. 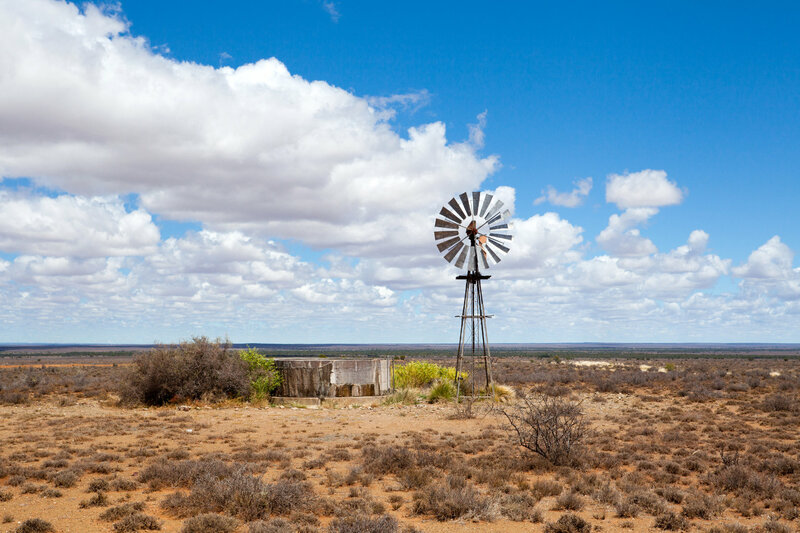 Farmland in South Africa could be devastated by the worst drought in 40 years. Some areas of South Africa are suffering from contaminated drinking water as the drought worsens.